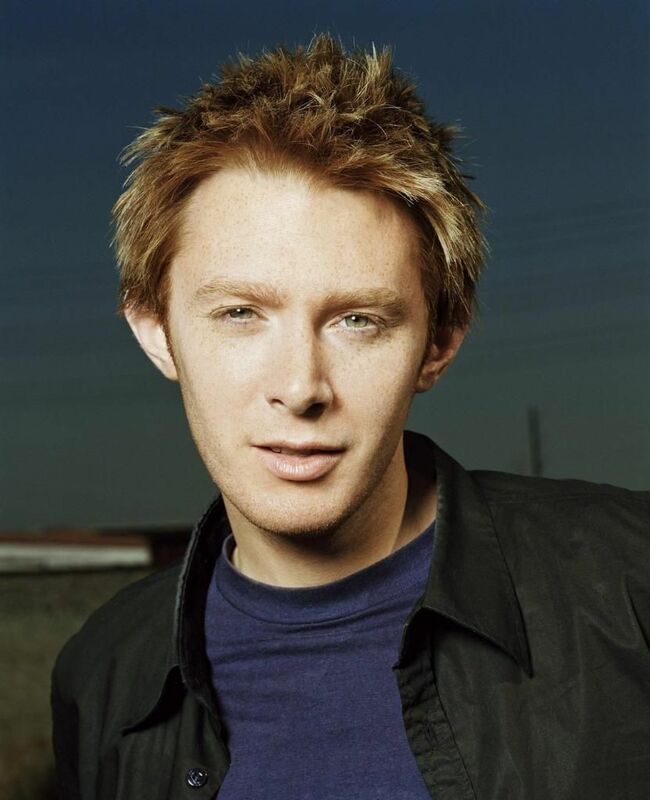 Since Clay Aiken is now a recording artist at Decca/Universal Music Group, it is interesting to follow all the new partnerships that the company is using to keep updated in the changing business of music. On Monday, January 11th, Universal Music Group announced that they have joined hands with a company called FreeAllMusic. This ad-sponsored digital music download service will offer consumers free, legal downloads. Because of this new affiliation, thousands of tracks from many of the world’s most famous artists will now be accessible to the users in the private test group. Users will be allowed 20 free downloads in a month, five per week beginning every New Music Tuesday. FreeAllMusic.com is a new music service that provides consumers with downloadable, high-quality, iPod-compatible MP3s of popular songs that are free, legal, and advertiser-paid. Users receive a permanent, high-quality download which they can enjoy anytime, anywhere with no further advertising or restrictions by watching one brief video commercial per download. There is no software required for the service. To download a free track, registered users can just choose a participating brand they favor, and watch a concise video from that brand. Following each download, FreeAllMusic.com serves additional advertisements for that brand across targeted websites. Visitors to those sites will see ads displaying information about downloads, supporting brands, and FreeAllMusic.com. If users want to share with their friends, information about their download can be mailed to them and they can even download it legally for free…if they watch the ad, too. Sharing of download activity can also be posted on popular social networking sites. Coca-Cola, Warner Bros. TV, Zappos.com, Lionsgate, LG, inconcert3D, and Powermat are the charter brands for the private beta period. Users can receive their free music lawfully, brands may expand their loyalties, and artists are compensated no differently than if the tracks were bought, thereby crafting a fair balance to all participants. Does this seem like the kind of program you would be interested in? Will the general public be willing to sit through a short commercial for a free song? It certainly seems like a good idea and it is nice to see that the musicians will get compensated for the download. I think that free music that comes with a short ad is a very good idea. Illegal downloading has played a major part in the music industries bleak sales. I believe in supporting the artists you want to stay around. Maybe this will be a way for those artists to make the money they are losing to illegal downloading. FreeAllMusic…sounds like a great idea. I mean, it has been so easy for people to download music, and not have to pay for anything….so in turn the artist doesn't get compensated for their work…which is a terrible thing. Now..I don't download music, but I do buy CD's. I don't have an Ipod..so that is probably why..but when I get one..I will definately download music. I still love to get my hands on a CD though….I love reading all the background stuff. You know, it would be nice if you download the music, if you got information on the recording…with each song. composer/arranger etc. I find that interesting. I download and buy CDs. It's good that Clay is with a record group that isn't stuck in the past. I won't mind watching the ads because I already do when I am watching new videos. This nothing new except for the music industry. They are finally get their act together. I don't have an Ipod, so I haven't downloaded any music yet. I still like to buy the actual CD. If, in the future, I get an Ipod, I'm sure I wouldn't mind watching an ad to get a free download. Yes………I would sit through a short ad to get some music for free. The concept is good, but I wonder if there will be enough people willing to watch the ads. This is great and I hope Clay can benefit from this. Perhaps the casual fans will download a free song of Clay's and then be motivated to buy the entire CD. Error: Error validating access token: Session has expired on Tuesday, 21-Aug-18 16:13:01 PDT. The current time is Wednesday, 24-Apr-19 21:16:30 PDT.